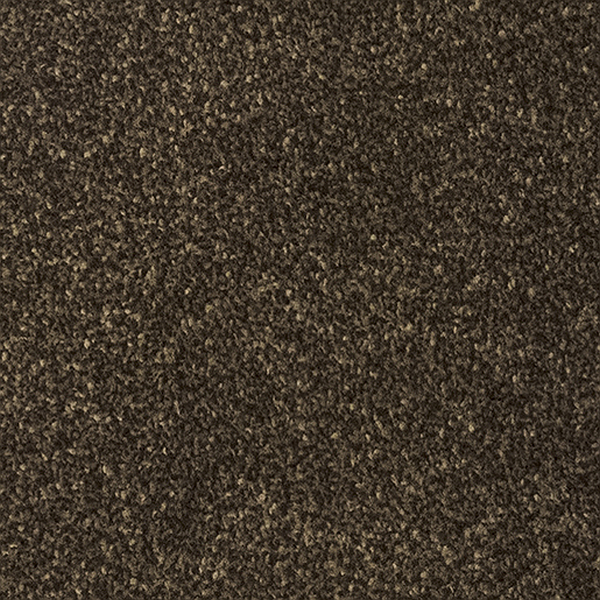 Satisfaction by Regency Carpets is a beautiful range of speckled Saxony carpets. 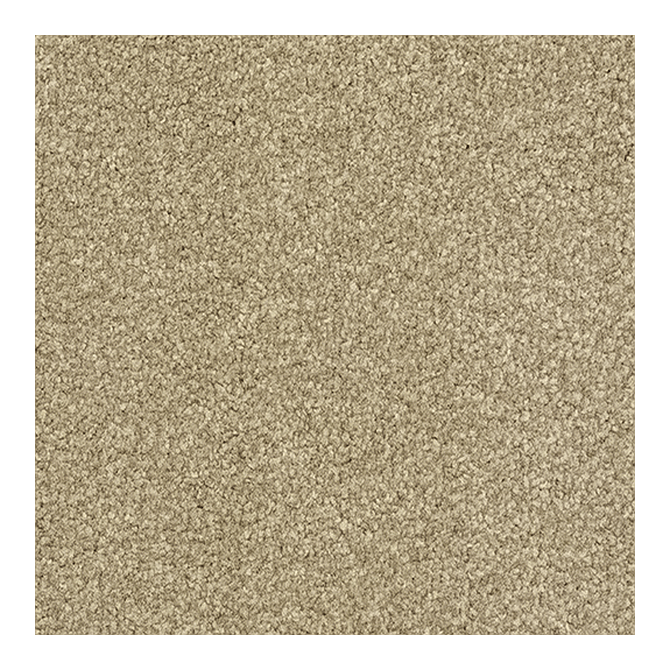 Made from 100% Polypropylene 2-ply fibres that are very resilient and can be cleaned with bleach, this is a carpet that's designed to last. 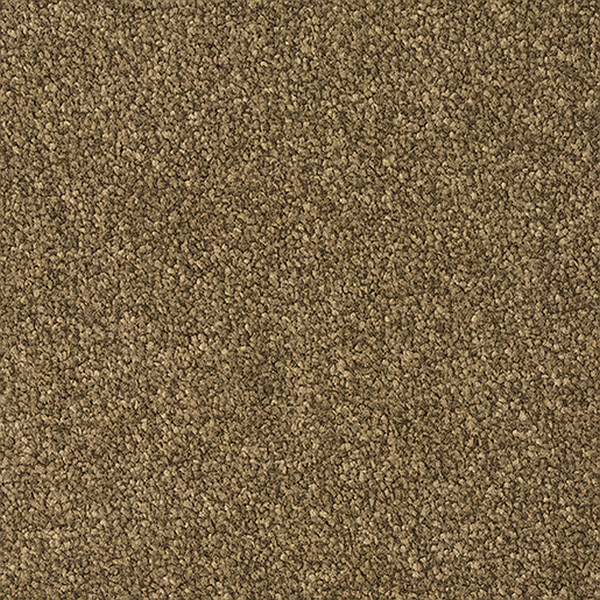 Regency Carpets offer a 10 year wear and stain warranty with the Satisfaction range. 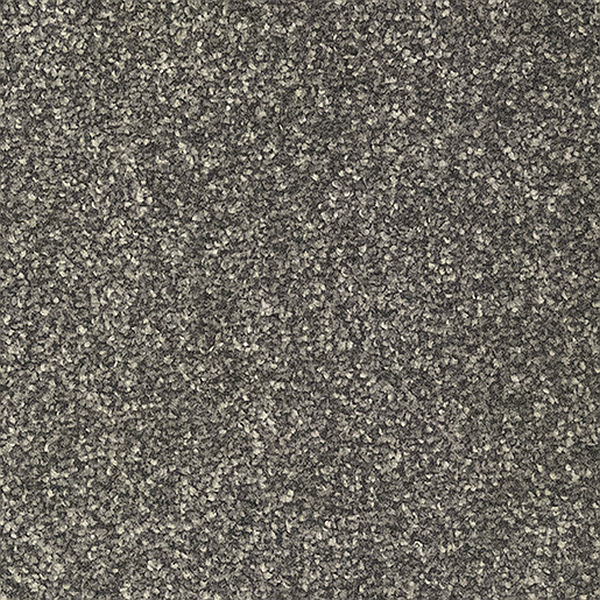 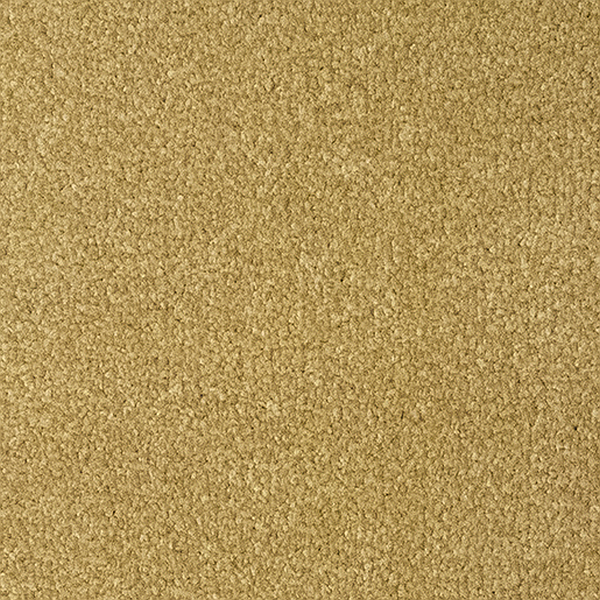 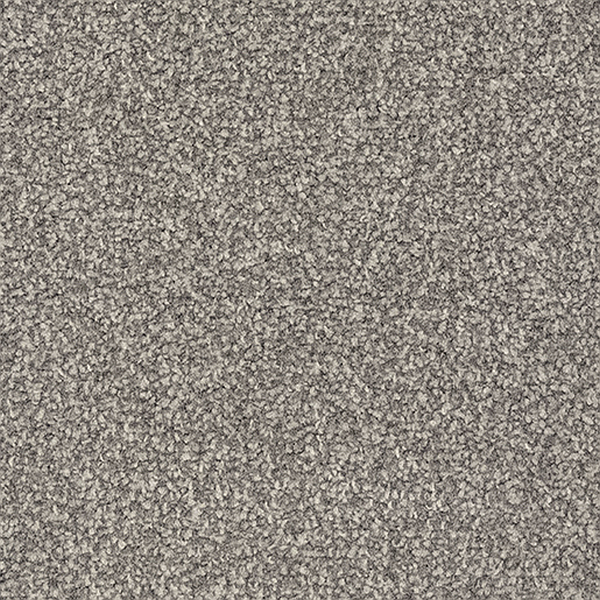 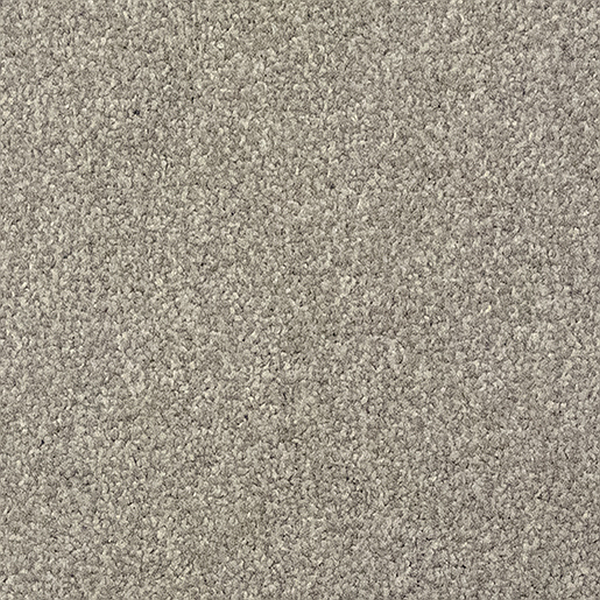 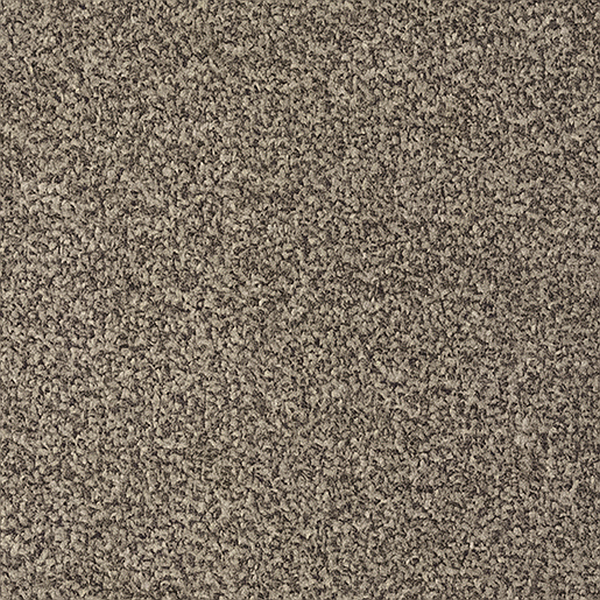 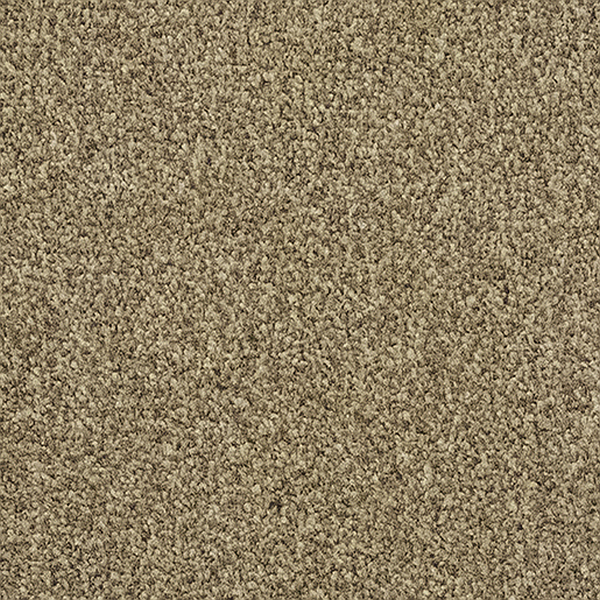 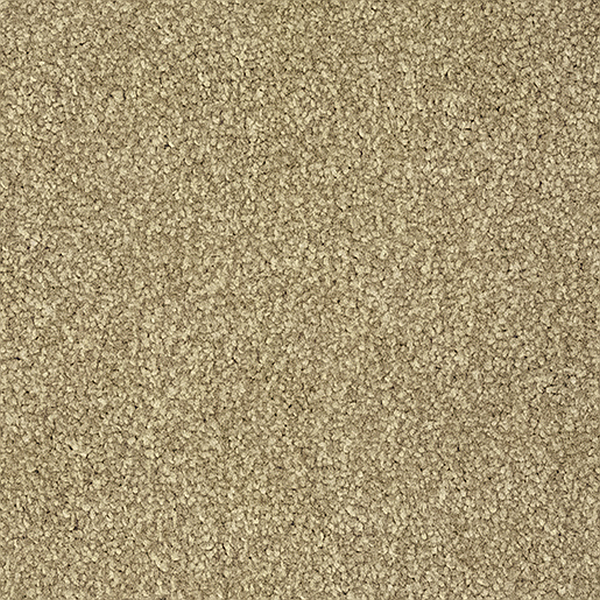 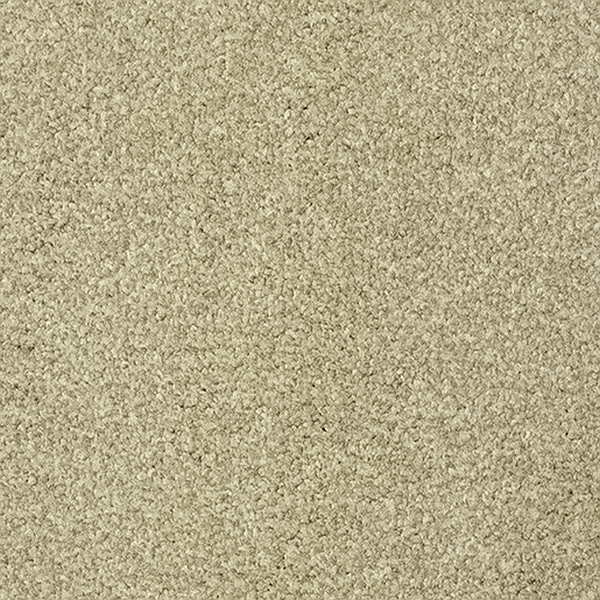 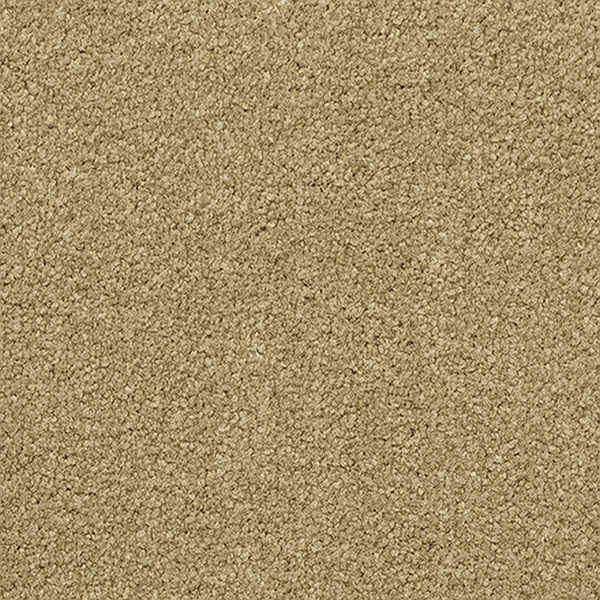 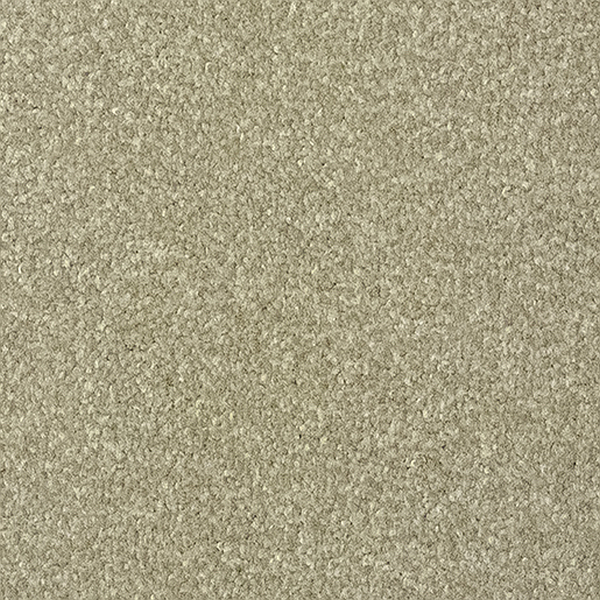 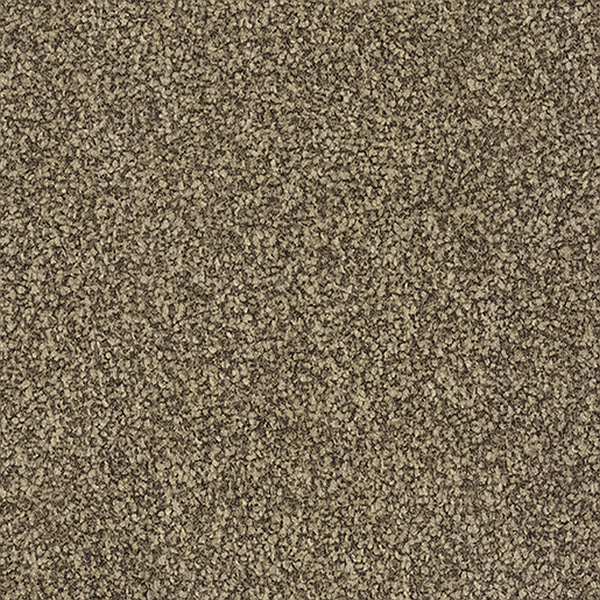 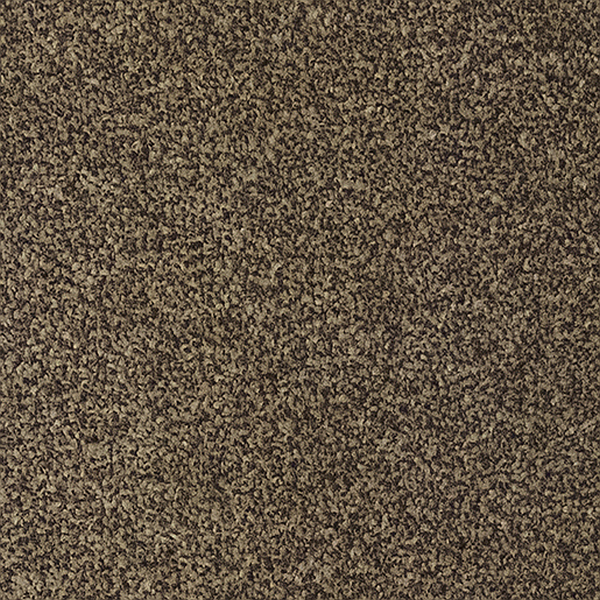 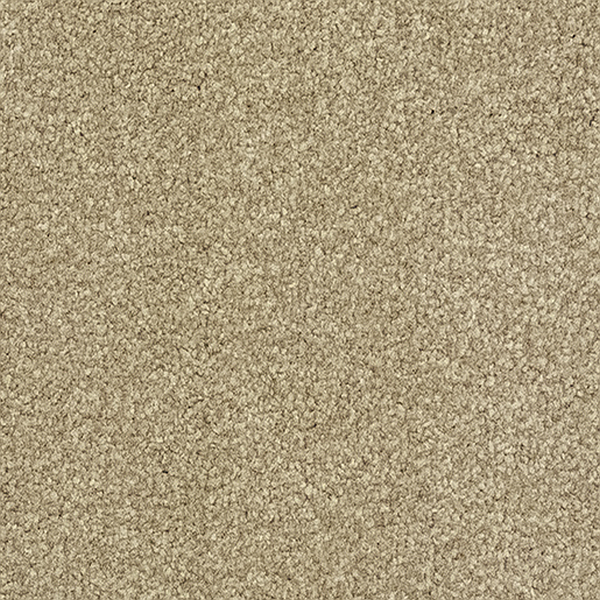 The backing for this carpet is action backing, known for its hardwearing qualities. 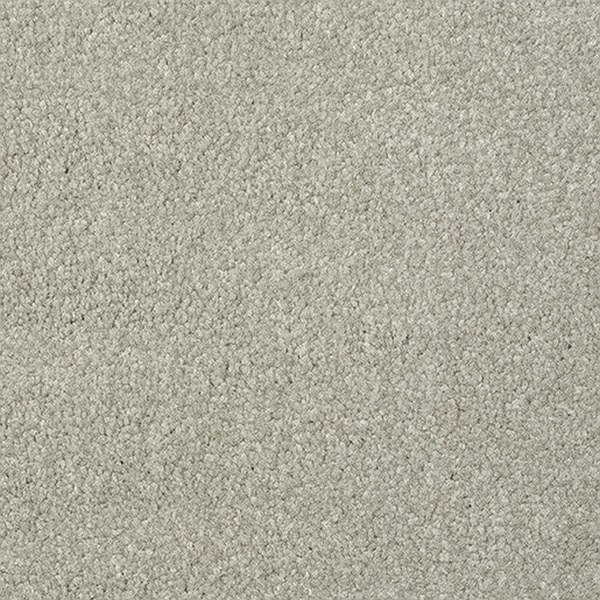 Satisfaction carpets are available in 4m and 5m widths and you can use them with confidence in all heavy traffic areas of your home.